July 29th is regarded as the international day for Tigers, also known as Global Tiger Day, is an annual celebration to raise awareness for tiger conservation and is held annually. The goal of the day is to promote a global system for protecting the natural habitats of tigers and to raise public awareness and support for tiger conservation issues. The apex body has cut funds ranging from 10-40 per cent for various tiger reserves. Karnataka state in India, may be touted as the home to tigers in India, but the state is currently clawing for funds to manage its five tiger reserves. 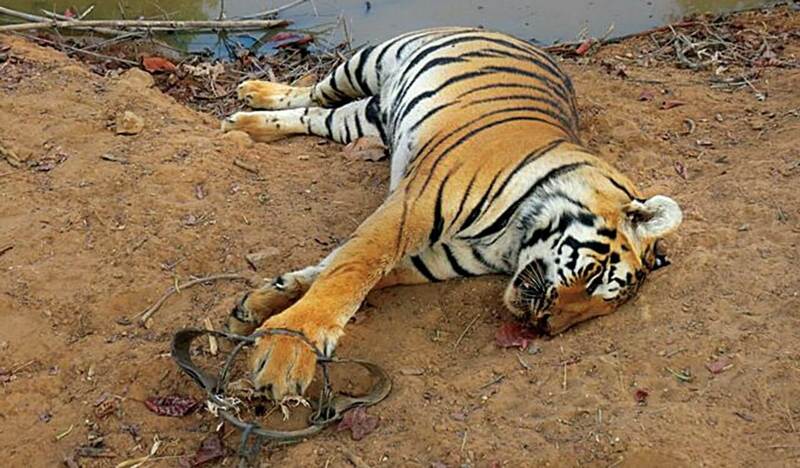 The situation has resulted from Indian Central government drastically cutting down funds for tiger conservation for the financial year 2015-16 despite the state’s tiger reserves hosting a copious population of the big cats. The National Tiger Conservatory Authority (NTCA), which is the nodal agency to supervise tiger Conservation in India, cut the state-bound funds (in its Annual Plan of Operations (APO) for 2015-16) for managing the Tiger reserves, leaving the state government and particularly the Karnataka forest department stumped. Even as state forest officials wonder about the actual reasons behind the funds reduction, many experts feel that the move would affect the tiger conservation programs across Karnataka in a big way. Acknowledging the imminent setback due to shortage of funds, Ravi Ralph, principal chief conservator of forests (PCCF) (Wildlife) told that they will have to find other ways to compensate the loss. 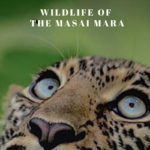 “Though this does not happen every year, it is indeed strange why Karnataka tiger reserves, despite the good conservation methods, have been provided with less funds compared to the previous years. We are not privy to their (NTCA’s) decision and are therefore unaware of the reasons behind the reduction. It would be very difficult for us to continue with our conservation work due to this sudden funds cut. Many projects have been initiated assuming that adequate funds would be due in time. They will all be in implementation stage; but now, the fund reduction is bound to hamper the programmes in a big way,” Ralph explained. Several senior forest officials have now expressed concern over the future of the tiger projects. Avani Kumar Varma, former P CCF, said, “The decision would severely hamper the conservational projects in all tiger reserves. The funds made available to NTCA are known, but the logic behind the reduced allocation of the same fund to different states by NTCA is baffling. However, the Karnataka forest department, unhappy with the much reduced allocation, has decided to take up the matter with the NTCA. “The only option is that we need to take it up with the NTCA by way of correspondence. We will be writing to them seeking reasons for the reduction in funds for our tiger reserves and request the apex body to release more funds,” Ralph said. We sincerely hope that State-Center (cheap) politics won’t be played in an important aspect like Tiger Protection. Come on Guys – don’t play petty politics over our precious few we have. I hope we can all get enough international pressure to reverse this decision. Please please spread the word and let’s reverse this decision. 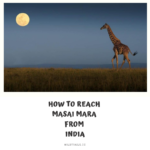 (We are Indian Wildlife Spotting, Sighting, Posting & Sharing mobile app which brings all of Wildlife Enthusiasts (WE) together to post/share their sightings, to connect, and to plan & book their next safari together (Safari Share). 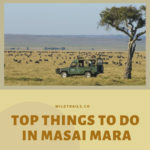 To facilitate all of this, brings all of Indian wildlife tourism ecosystem into one place – Wildlife National parks, (bird & animal) Sanctuaries, Tiger & Elephant reserves, Wildlife Resorts, Wildlife tour operators & organized tours, Camera/Equipment Rentals, Cab/Car Rentals, Workshops, info about Indian Animals & birds and lot more.